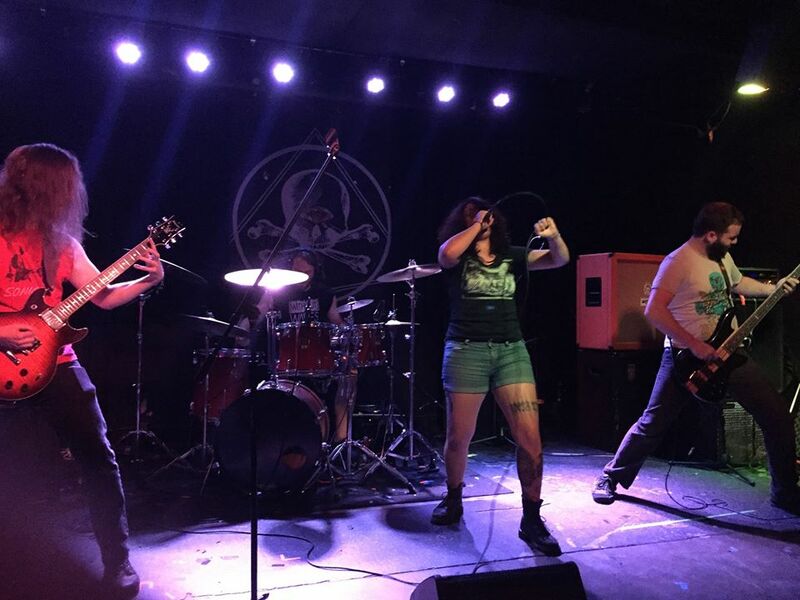 Immortal Bird vocalist Rae Amitay joins for a special edition of The Nine Circles Podcast! Rae hopped on Skype last week to chat with Dan about Maryland Deathfest, her other band Thrawsunblat, Dan Harmon’s Adult Swim show Rick and Morty, and much more. Check it out!